Get ready for an open-world space action single-player RPG. 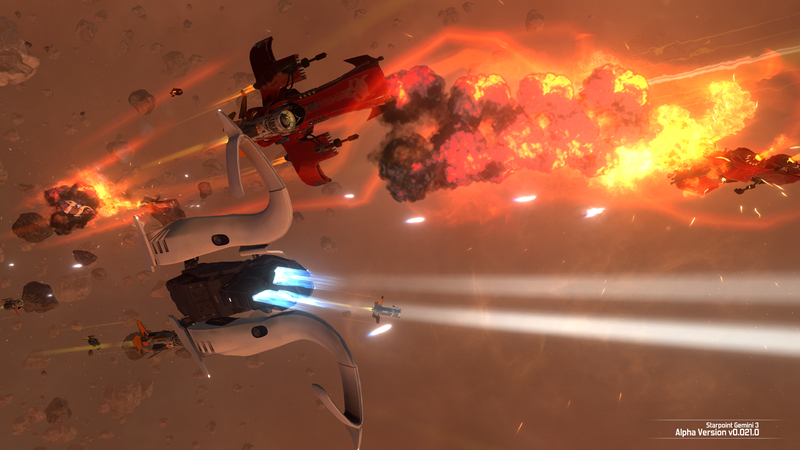 Enter the cockpit of wisecracking, hero Captain Jonathan Bold as he travels the vast universe of Starpoint Gemini 3. 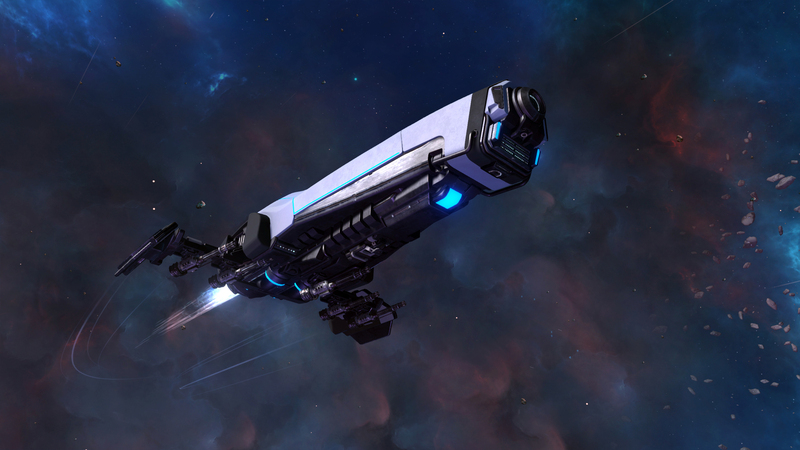 30 years after the events that happened in Starpoint Gemini 2, the universe isn’t the same place anymore. The Empire is gone, the alien A'Shriari race has been pacified but its representatives are still habitating former imperial territories. Humans finally took note of the truth that there are in fact aliens in the universe, moreover quite some of them and way more than just one species. After achieving their ultimate goal of destroying the Empire aliens withdraw of the war and showed no interest in annihilating humanity. In the same time, they are also the last to be pushed around. Luckily the universe is a large place and with all Starpoints being now open and functional, traveling between former imperial colonies become a regular activity, helping keeping a relative peace. Nothing lasts forever though. Especially when you’re a young, adventurous space ship pilot with an extraordinary gift of getting into trouble. Jonathan Bold is your name and you’re far from being a typical heroic type, trying to adhere to highest morale standards, and focusing on saving the universe. In fact, you don’t give a damn about the universe or its problems. If there’s one thing that you’ve learned, is that all legends, veterans and heroes from previous Gemini wars ended up sadly. Spending entire life fighting for magnificent goals, and then watching like human nature ruins it in seconds. So instead of following their footsteps, you decided to withdraw from high politics, fancy admirals and saving the world. In fact, you have more down to earth objectives – to enjoy life, the good company of beautiful ladies preferably and earn a nice coin along the way. The only problem is you have quite an unusual heritage that will force you to intersect with global events more than once. And that will occasionally put you in the hotspot of things. 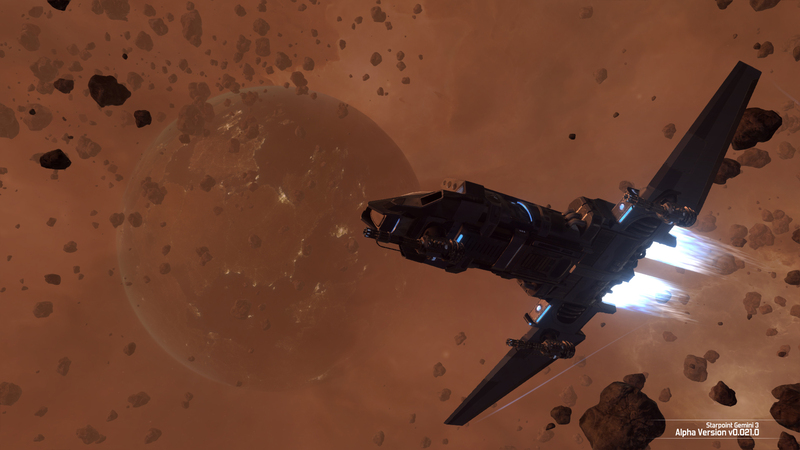 Starpoint Gemini 3 is an open-world space action single-player RPG with a heavy emphasis on immersive storytelling and free-roam exploration of the vast universe. The game will make franchise fans feel like home, but one that has gone a complete make over. For the first time players will get the chance to explore two more planetary system’s despite the well-known Gemini one. All inhibited by animated 3D NPCs with high quality voiceovers, that players will be able to interact with, to find some answers helping them reveal all the plot twists. Gamers will also be able to finally observe planet surfaces, as well as space station interiors and will get the chance to get involved in personal interactions between missions. All of this in support of telling a compelling story while allowing players to immerse themselves and truly feel the Gemini vibe inside out. Unlike in previous parts of the series this time around the player won’t be forced to face all the challenges the universe throws at him all alone however. He will be accompanied by ADAH – a digital consciousness that runs the ship's computer and can download itself onto the gamer’s drone giving it a self-aware mind and very screwed personality. But hey it’s good to have a companion while exploring endless space. Even if it’s AI controlled and pretty cynical on top of it all. Especially that operating a drone will be crucial for completing some off-ship task such as getting access to the inside spaces of derelicts, station’s corridors or asteroids’ caves. 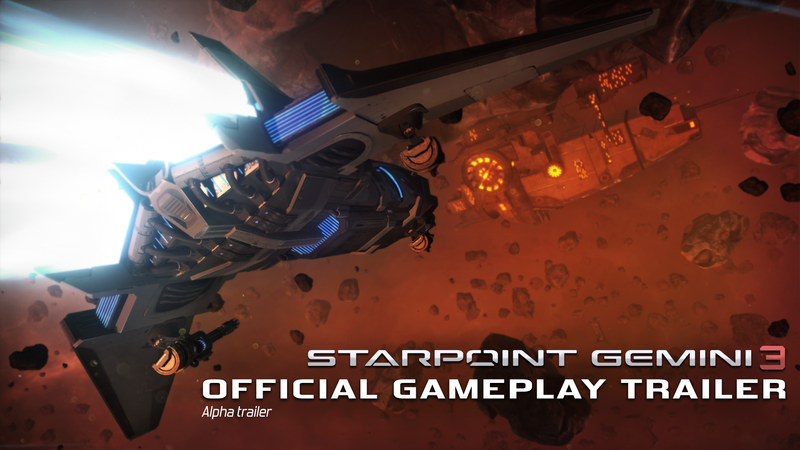 All the novelties are bringing Starpoint Gemini 3 to a whole new level but in the same time are built on the game’s solid core consisting of adrenaline-packed dogfight combat, modular ship upgrading system, rich, versatile free-roam environment, immersive plot and engaging gameplay. 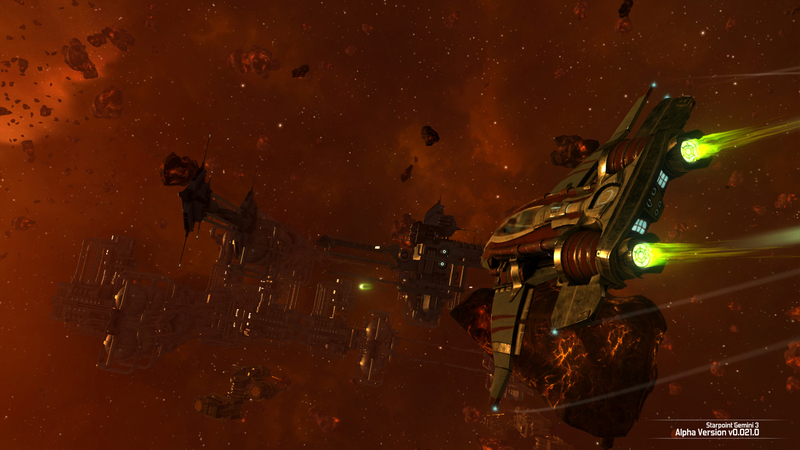 LGM Games™, creators of the Starpoint Gemini franchise, are proud to announce a brand-new title. The biggest indie gaming stories for the week of February 24 2019.